Fantastic bag and fantastic business.Everyone admire my bag ! 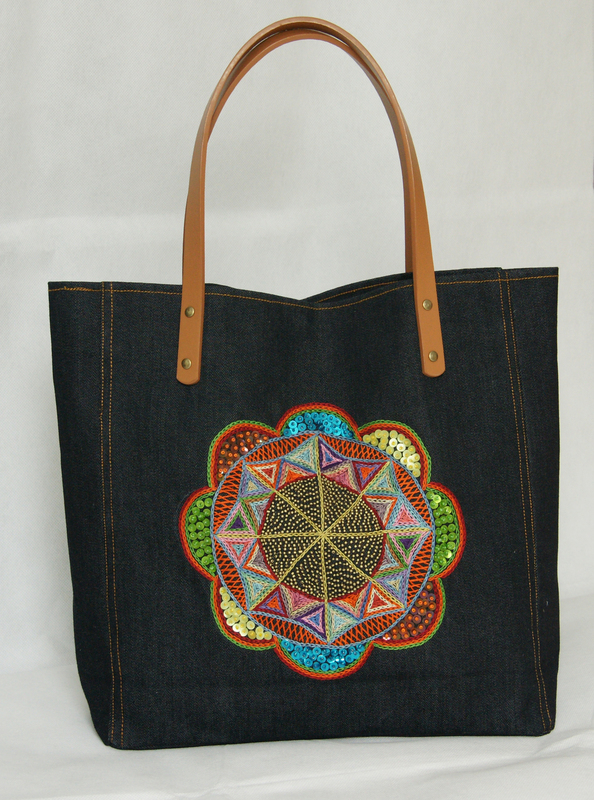 My Enfair beaded shopper bag is much admired when I’m out and about and I love it 🙂 It’s well made and very strong, which is great, as I often carry heavy folders around and I use the bag every day. I also have a smaller black and white bag for when I only want to take a phone, purse and lippy out. As it has an adjustable strap I can either wear it across my body or over my shoulder. I also love the fact that purchasing the bags is helping woman in India. Fantastic bags and fantastic business!